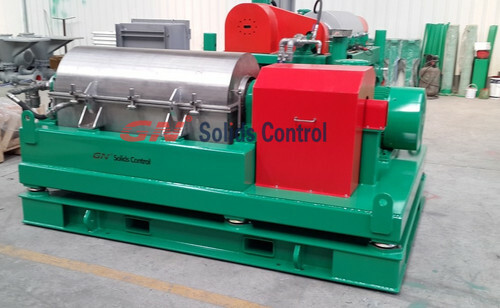 Many people get problems after found drilling cuttings from shale shaker is not dryer enough and they need dry them to delivery as per law. 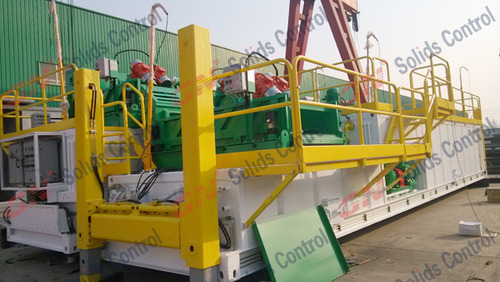 What you can do to dry oil base mud drilling cuttings? 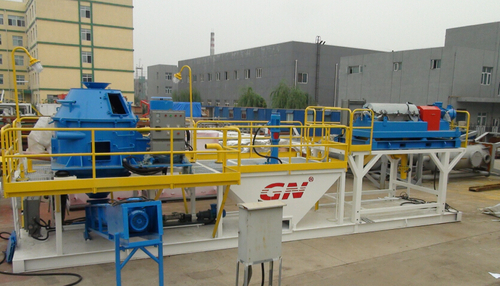 GN Designed and build drilling waste management system for oil base mud cuttings and can supply a complete line of it to offer a solution for you. 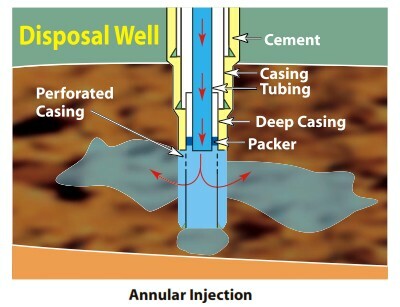 Drill cuttings are slurrified with water and ground down to a pre-determined partical size. The partical size is achieved by passing through a shaker screen. 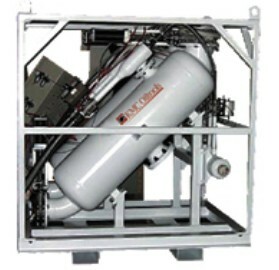 Slurry of hte correct partical size and physical properties is injected via a pump, which is typically of a triplex design, into the well head at a given pressure and down into the pre-detaimined sub-surface injection zone.